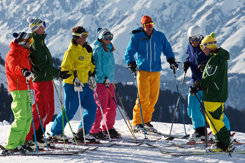 A great way to take a short career break, ski on and off-piste in the world's finest ski resort and receive the best ski tuition available to further your performance. This course is best suited to those who do not have enough time to do the classic 10 week course and for those looking to further their performance in all areas of the mountain. 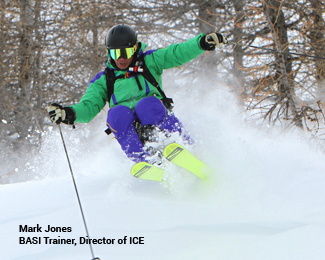 The course kicks off with a two week intensive personal performance course given by BASI Trainers covering all areas of skiing - high-speed, off-piste, bumps, steep slopes, racing, snowpark and freeride, mountain safety and off-piste awareness. This is followed by two weeks of further training during the afternoons. Mountain safety awareness - practical information. 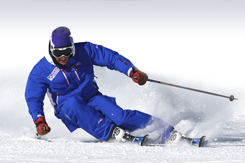 Ski technique input in powder and variable conditions. 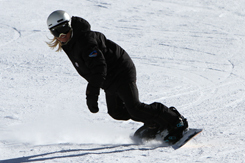 An experienced instructor to take you places you never thought possible. 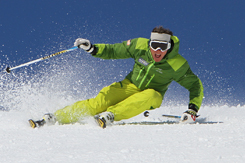 Some of the best off-piste/backcountry skiing to be had anywhere in the world.